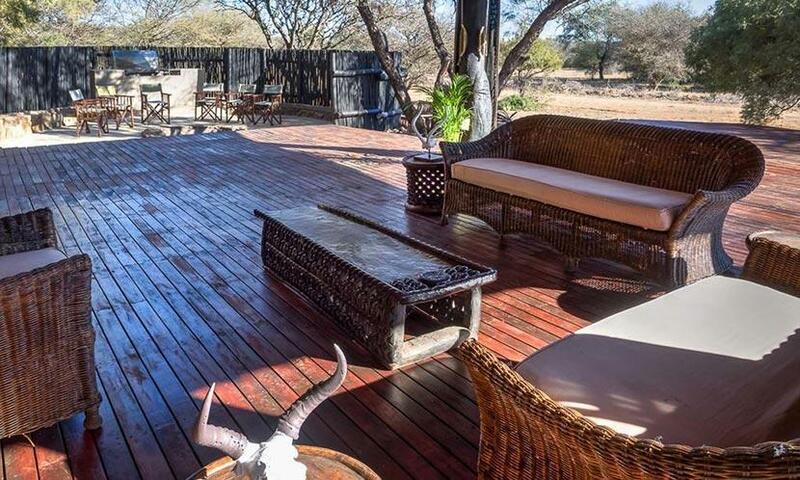 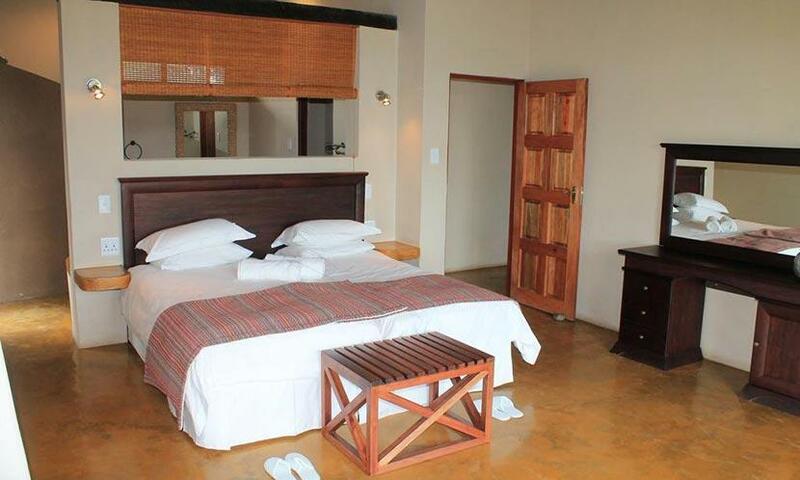 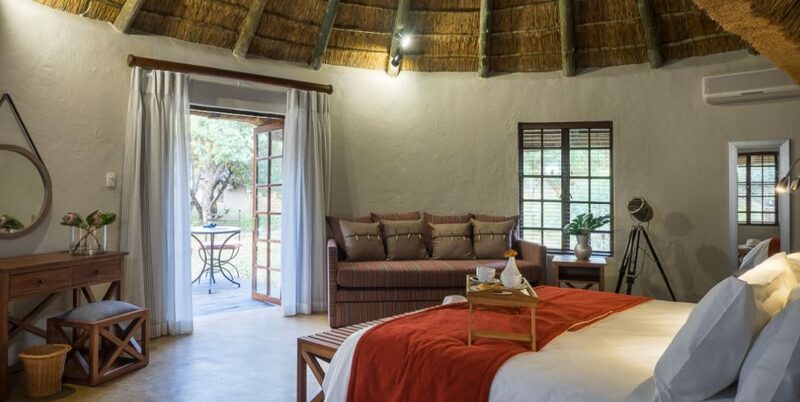 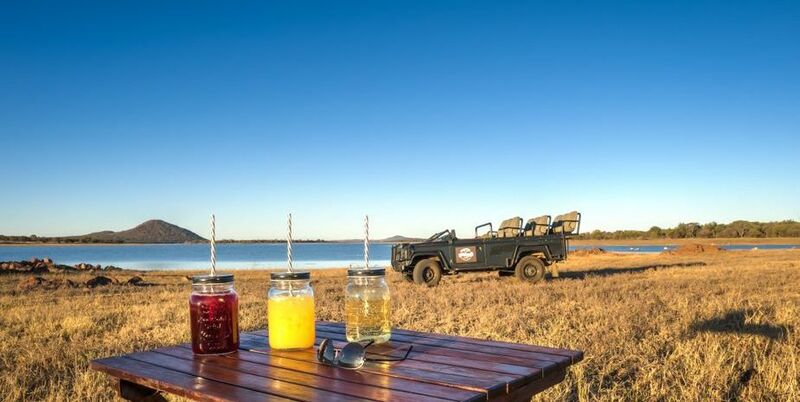 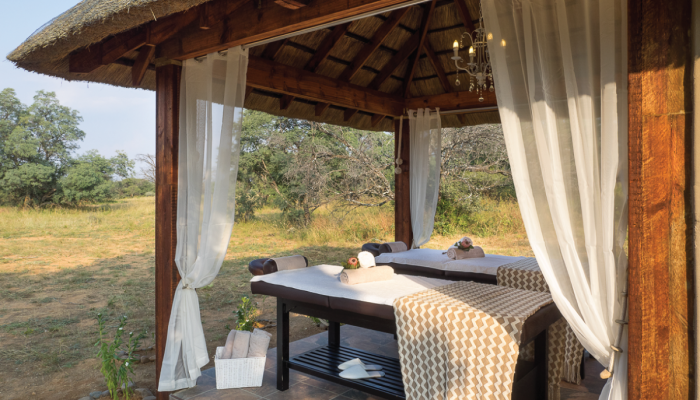 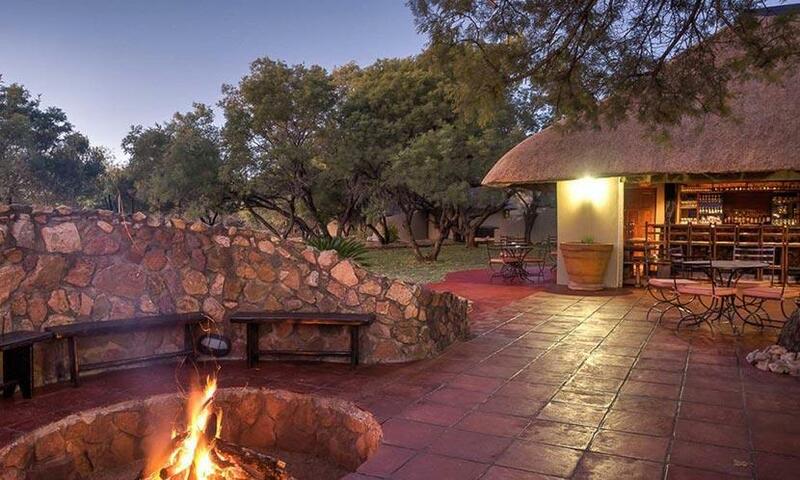 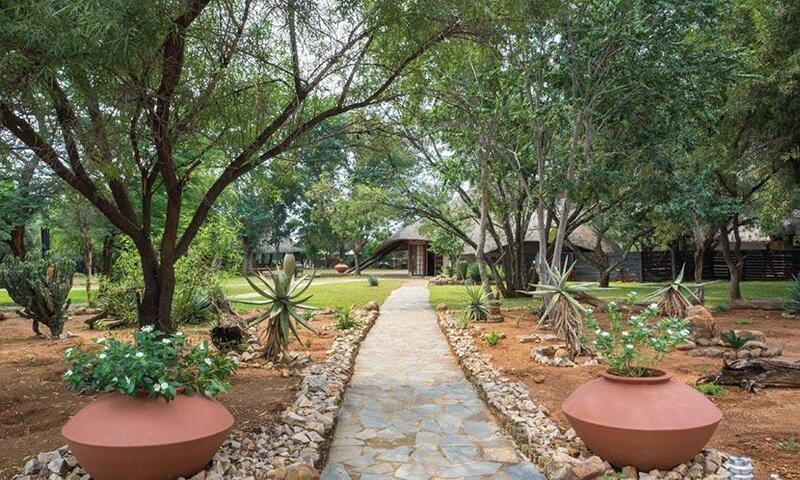 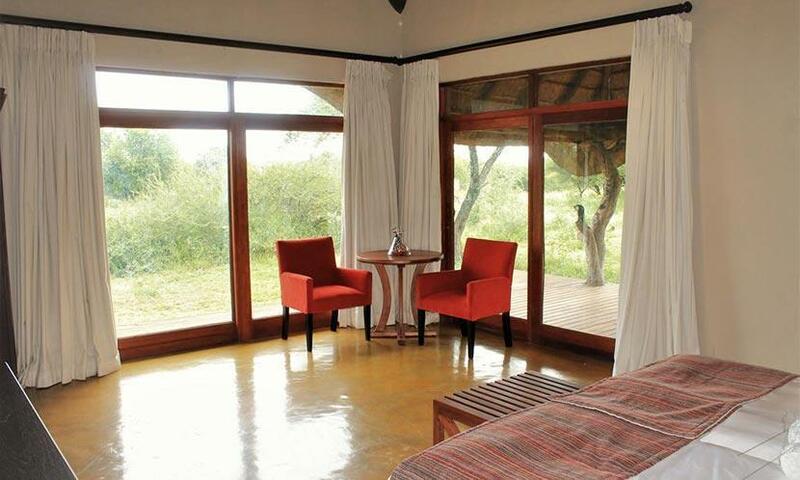 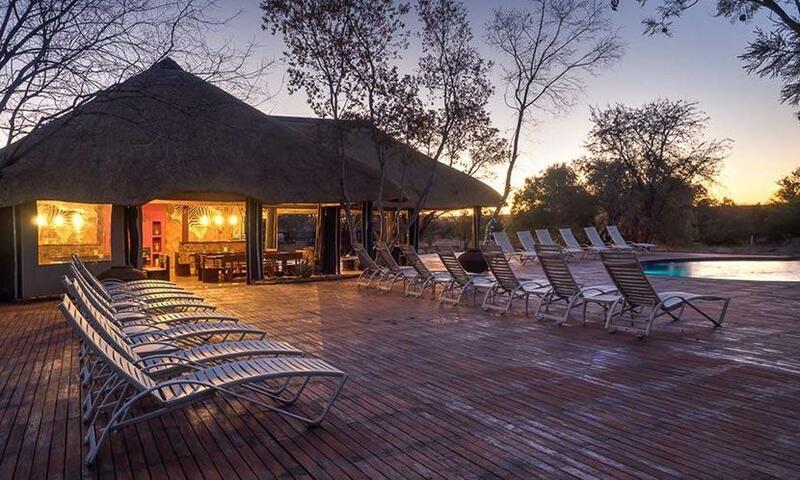 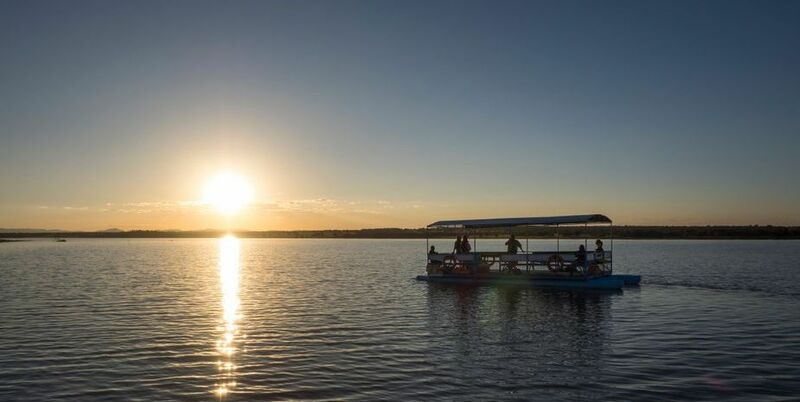 Experience Africa in a one-of-a-kind way by booking your stay at the Finfoot Lake Reserve. 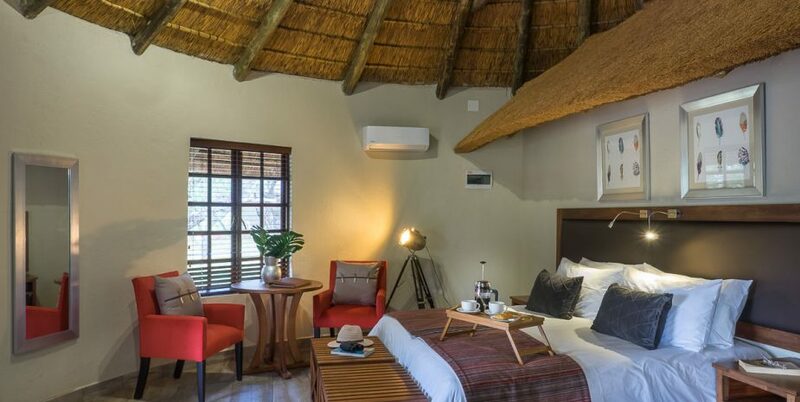 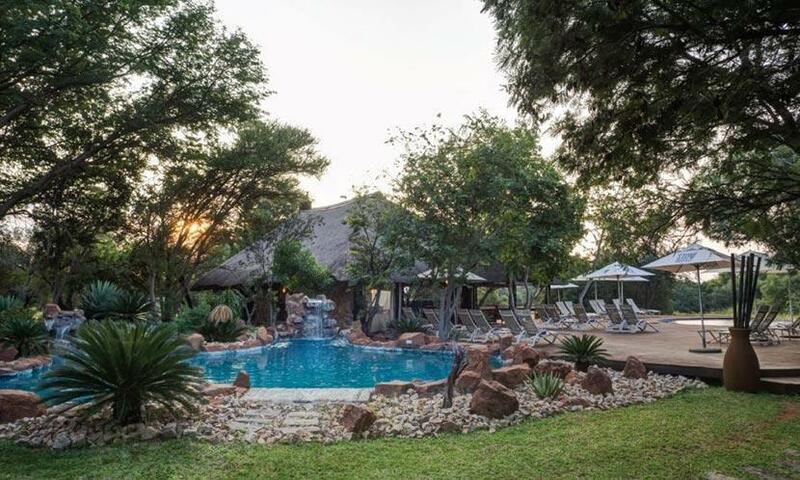 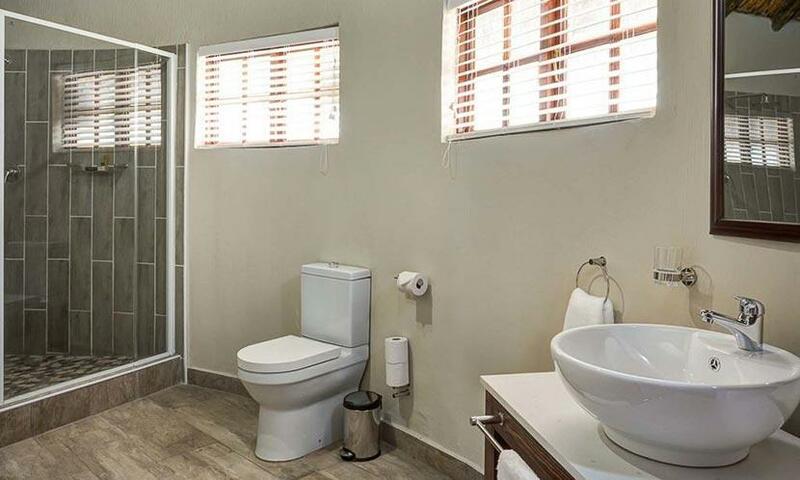 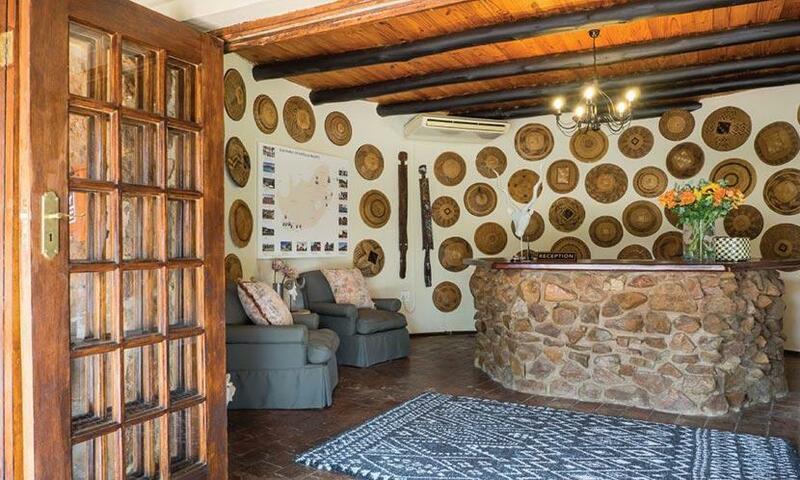 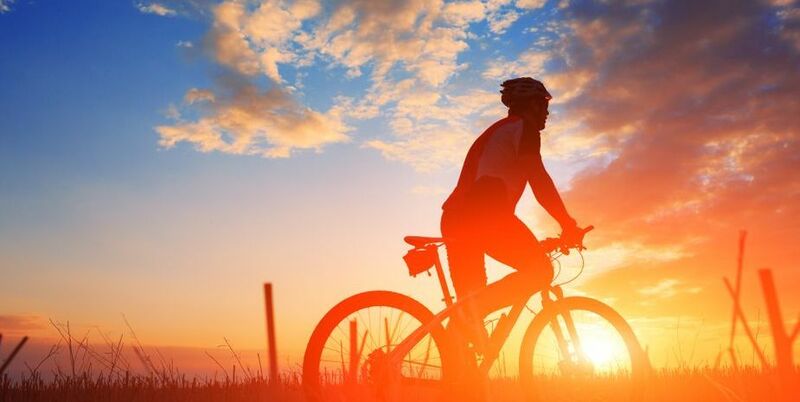 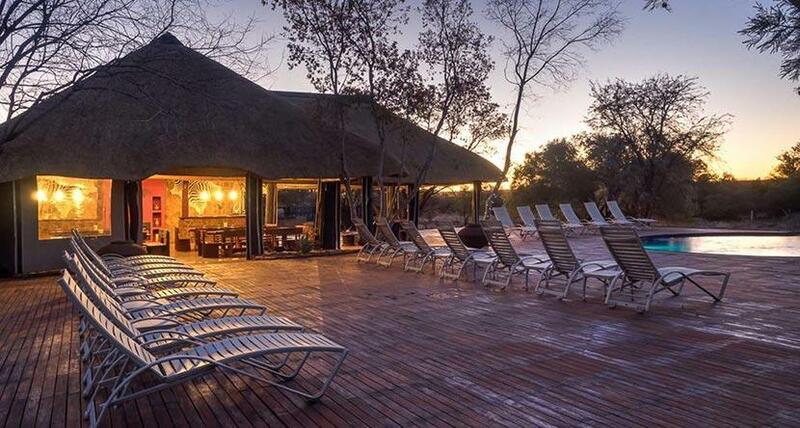 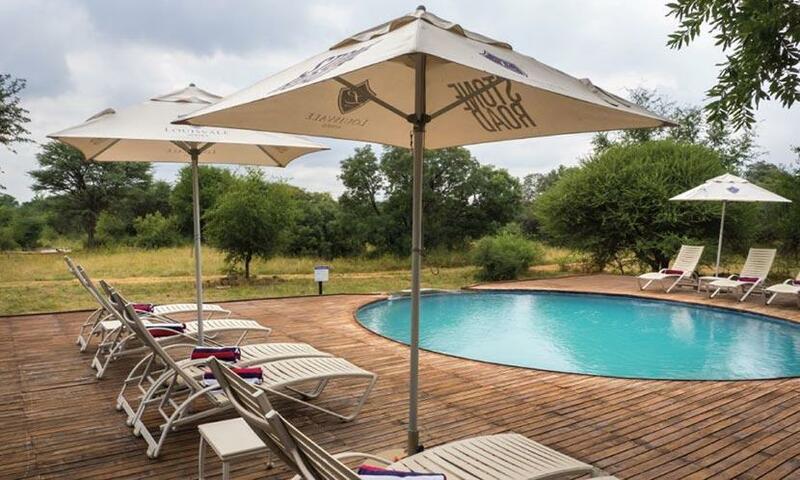 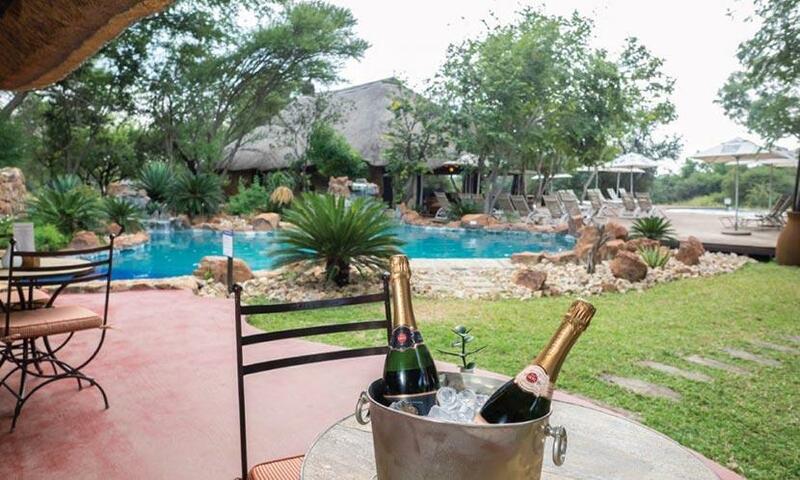 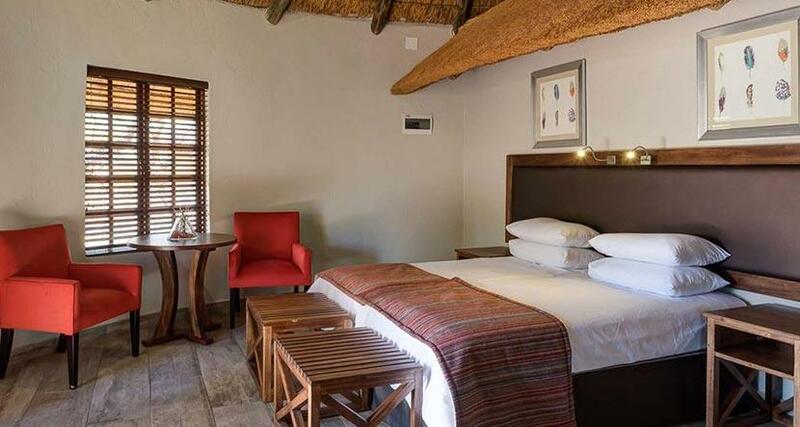 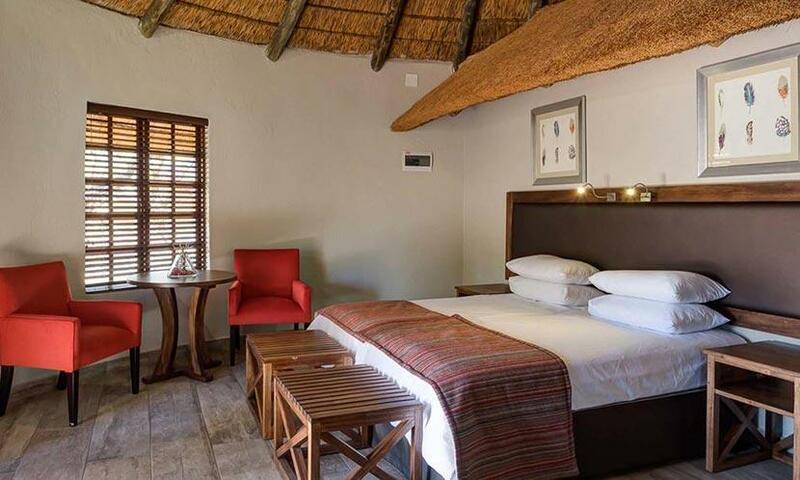 Its fantastic location at an only a 90-minute drive from Johannesburg and 45 minutes away from the Pilanesberg Game Reserve and Sun City makes it the perfect weekend getaway for an amazing holiday experience. 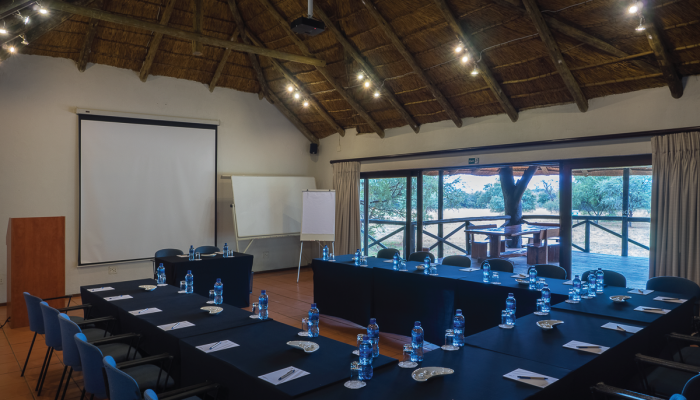 Thanks to its 8 kilometres of water frontage, Finfoot Lake Reserve is the perfect place for a conference. 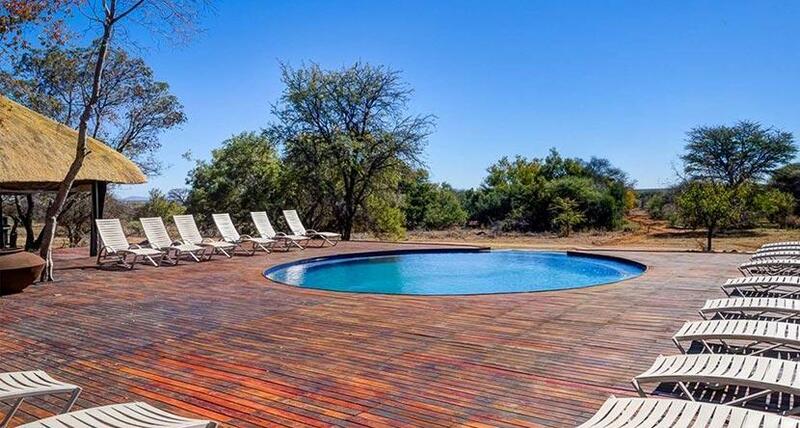 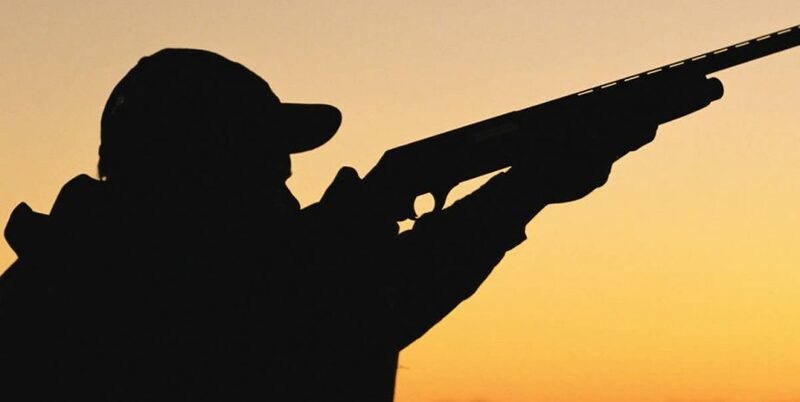 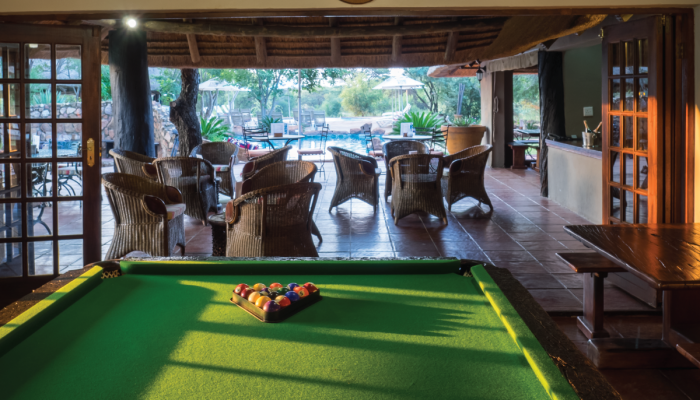 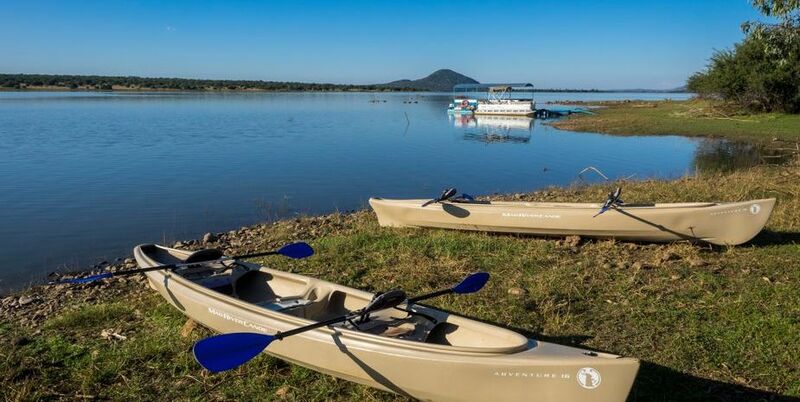 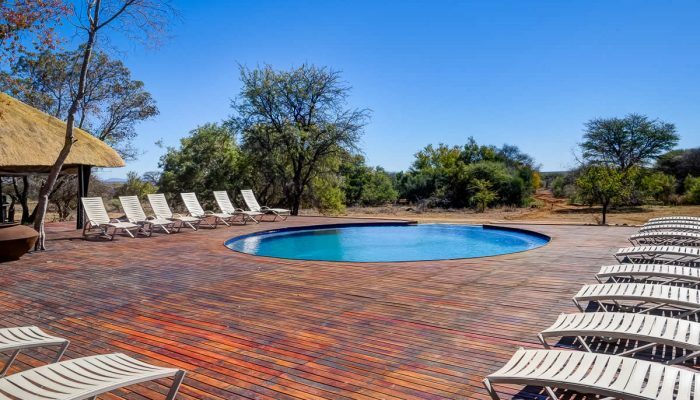 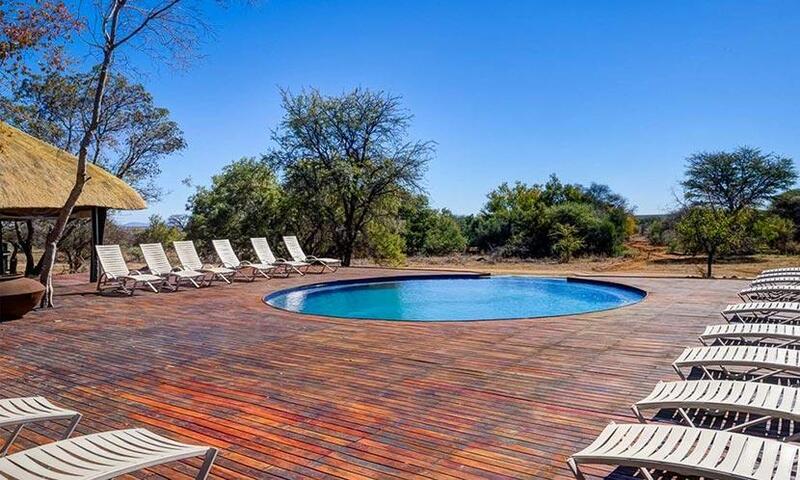 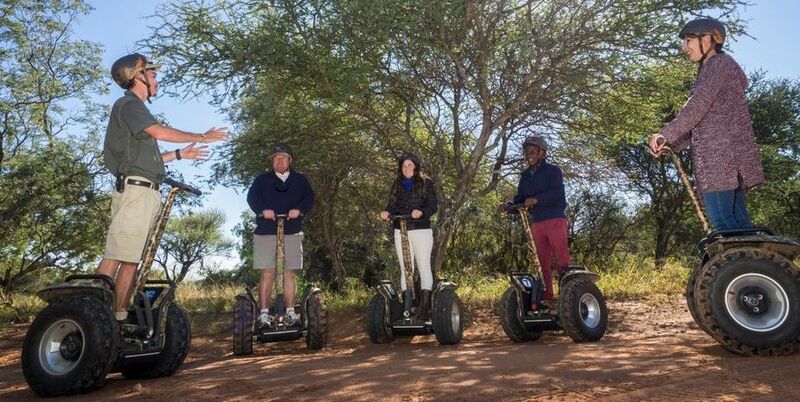 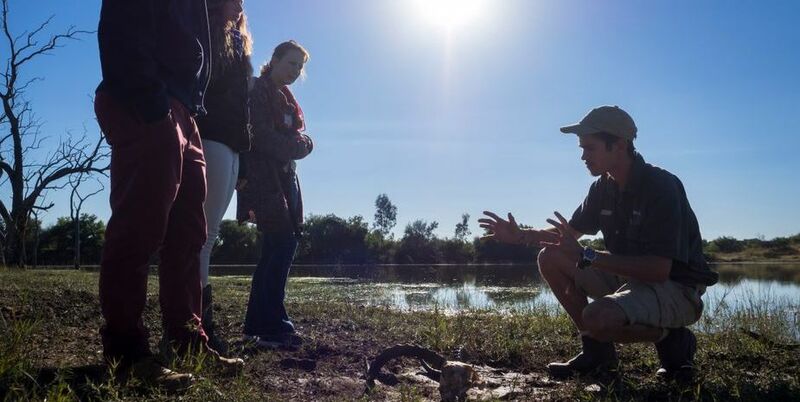 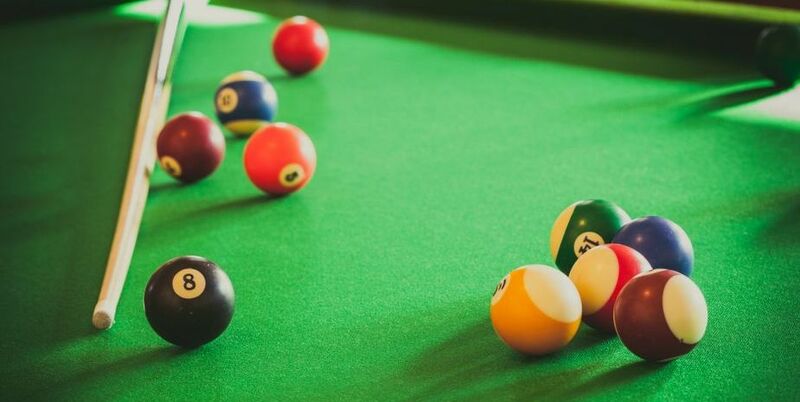 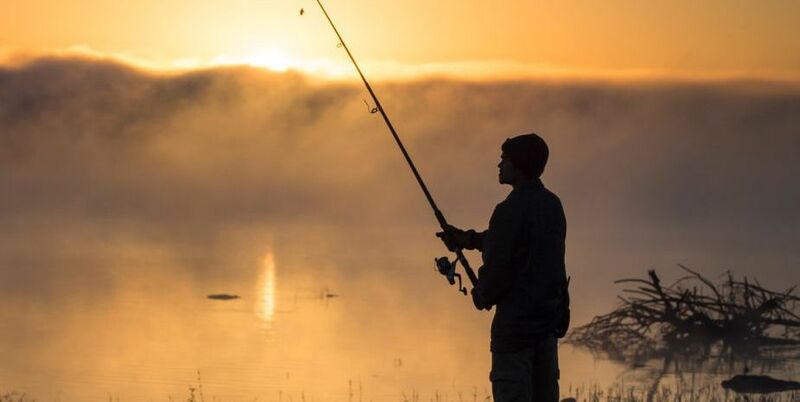 The lodge’s team will be more than happy to organise a custom-tailored package with activities and team-building exercises ranging from canoeing, fishing, and game drives to barge cruises or guided bush walks. 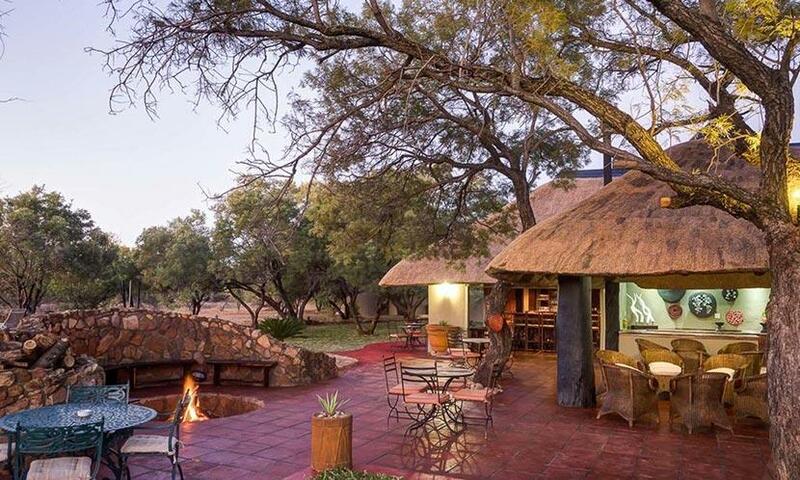 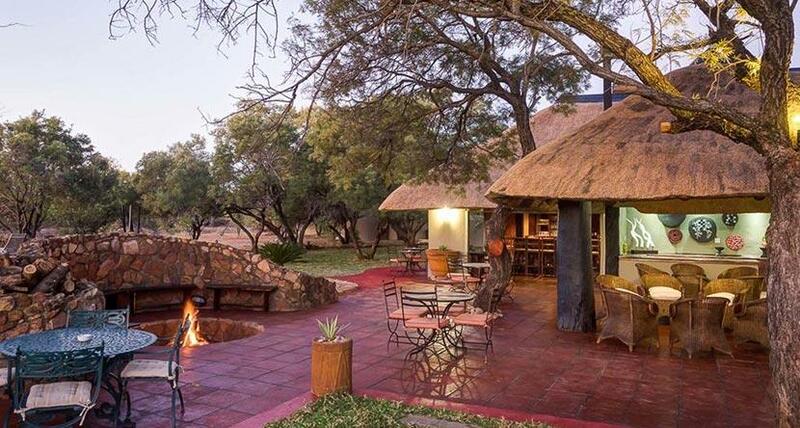 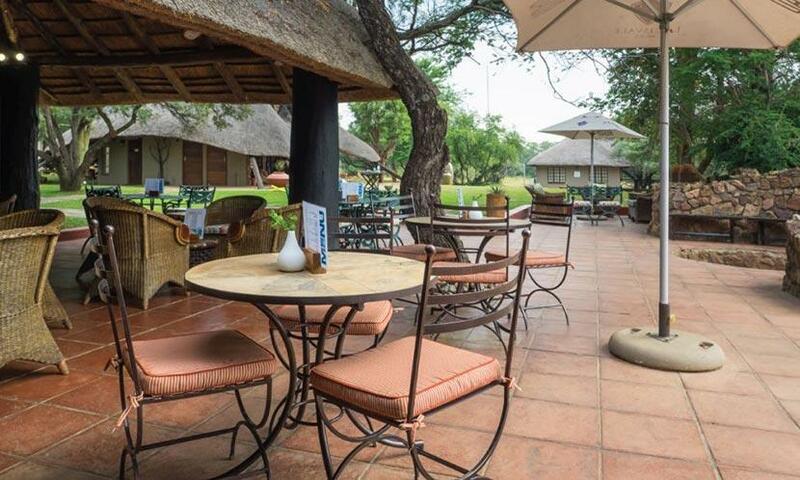 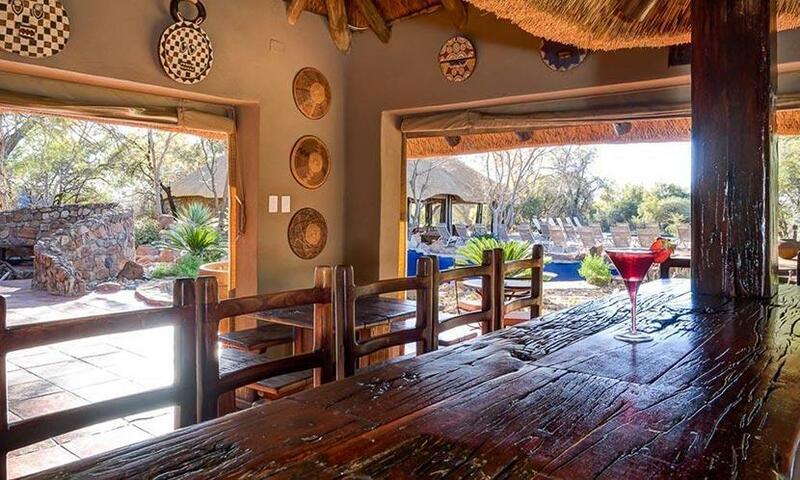 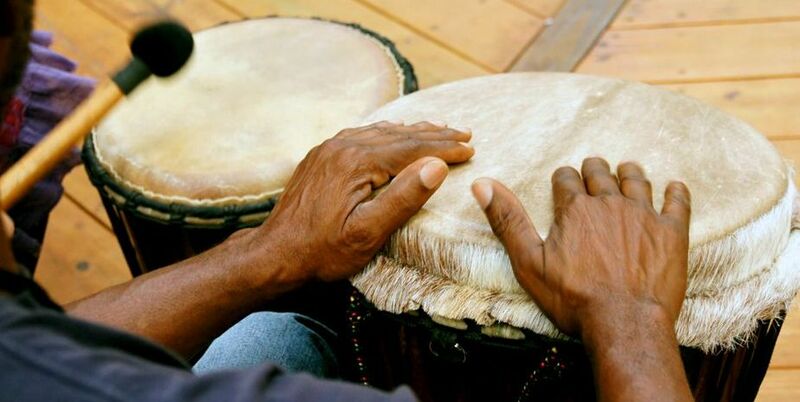 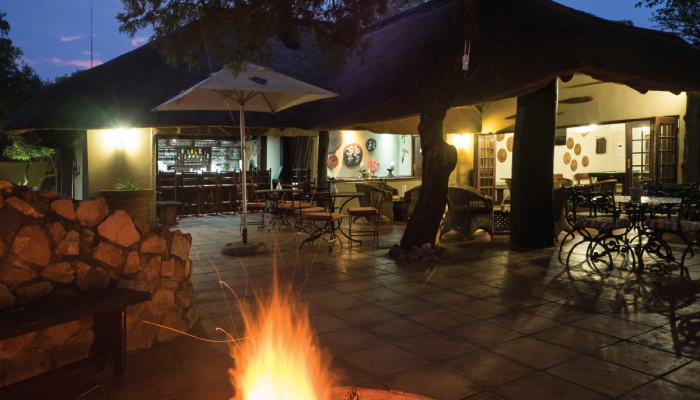 End the evening with a superb home-made African-themed cuisine or spend some time on the deck for a chance to spot some of the 400 bird species frequenting the area. 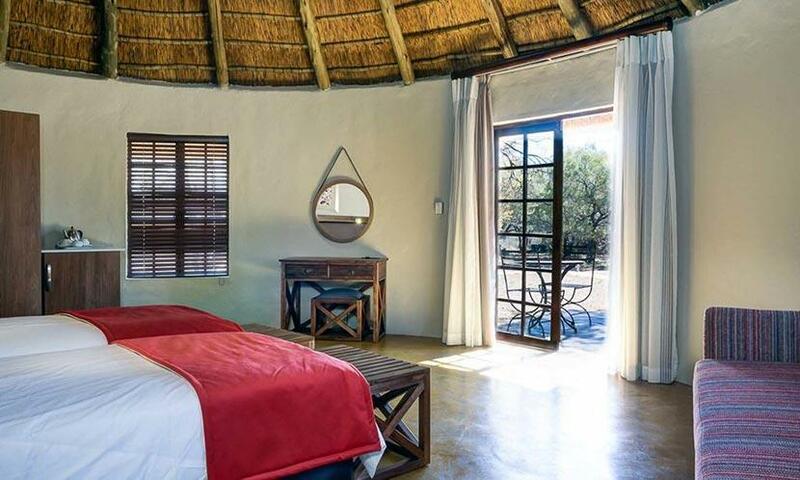 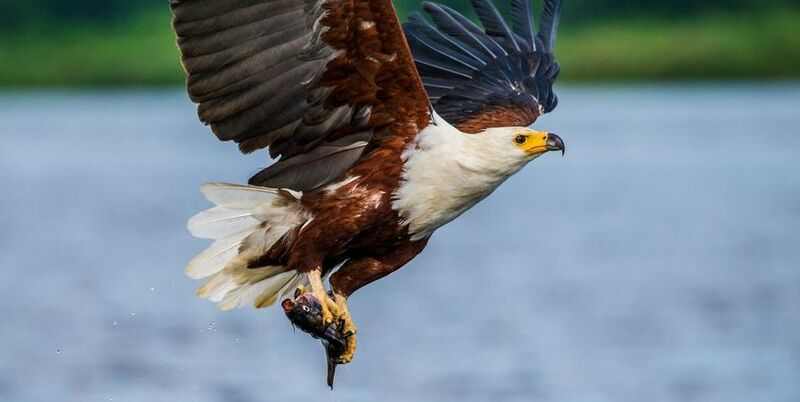 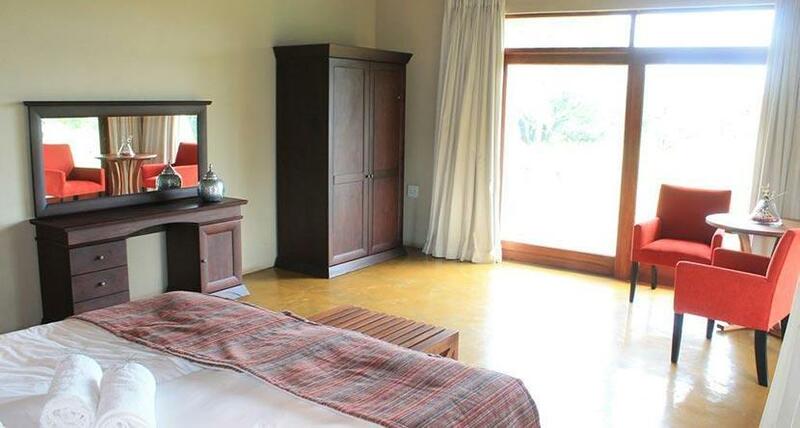 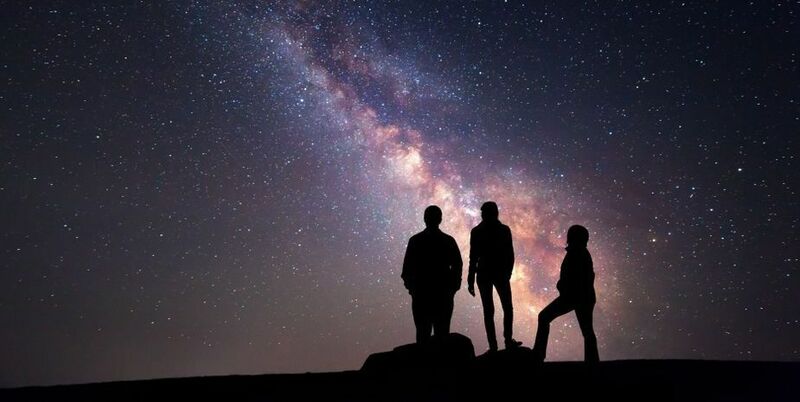 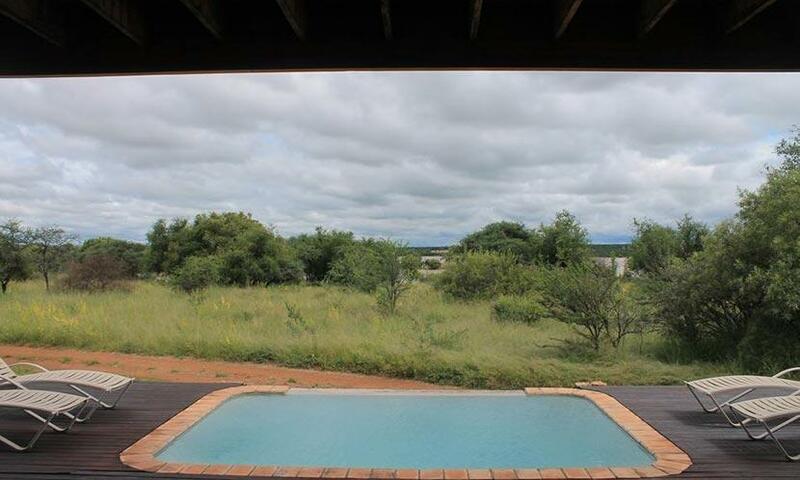 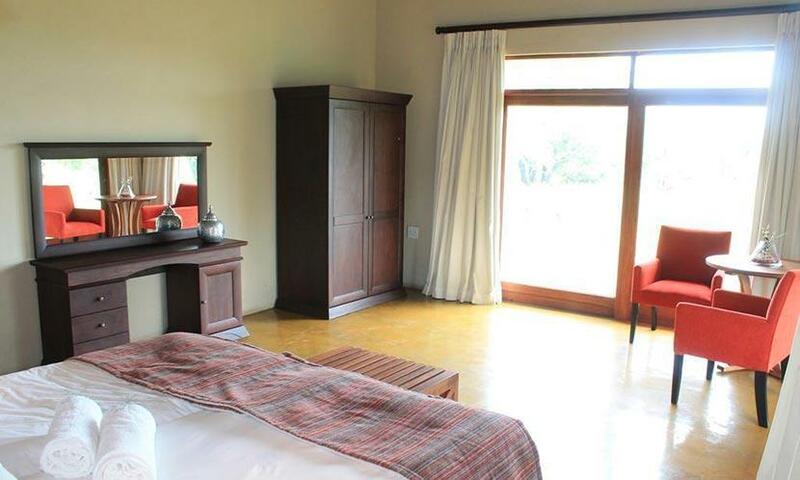 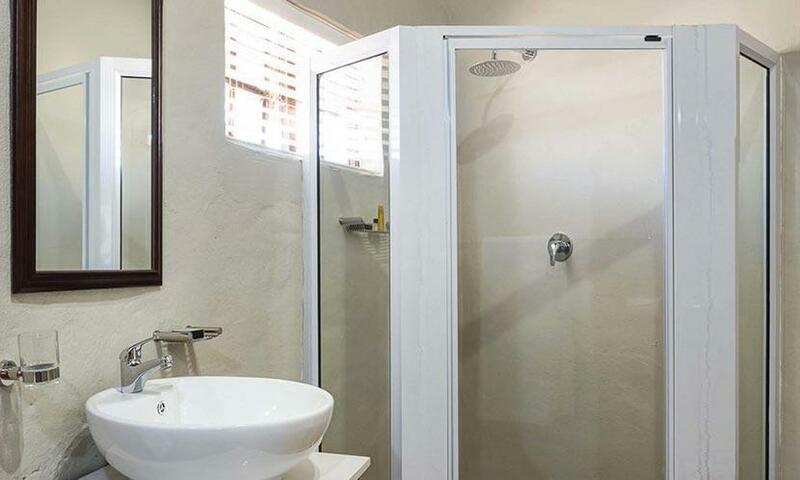 The Finfoot Lake Reserve provides you with the opportunity to enjoy the abundant wildlife and take part in some extraordinary bird watching from one of their comfortable chalets or, for an even more exclusive and tranquil experience, book one of the two five-star luxury self-catering villas.